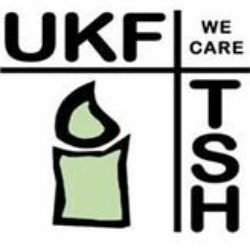 In February 2019 the Anglican parish of Saint Andrew and Saint Mark, Surbiton held its third wine-tasting evening to raise funds for UKFTSH. A date was chosen that was after “dry January” but before the fasting season of Lent; and this ensured a good turn-out of over 70 people. The tasting was once again led by the vicar, the Revd. Robert Stanier. On this occasion the theme was a contest between wines from France and those from elsewhere. Three pairs of wine were presented – each pair being of a similar style and selling at a similar price. The most interesting contrast was between a white wine from the Loire valley and another from California. 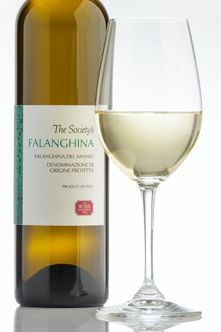 Both wines were made only from the Sauvignon Blanc grape, but were quite different in character. Many of the tasters had a definite preference for the light and fruity example from the US; but others found this wine to be insipid and characterless, and opted for the greater complexity and structure of the French version. France won by a single vote. France also won the other two contests. The Wine Society’s claret easily beat a Chilean Merlot, despite the fact that some people thought that the claret was being sold too soon, and needed more time to mature in bottle. The heavier reds were less closely matched in style, although both included Syrah (or Shiraz) in the blend. 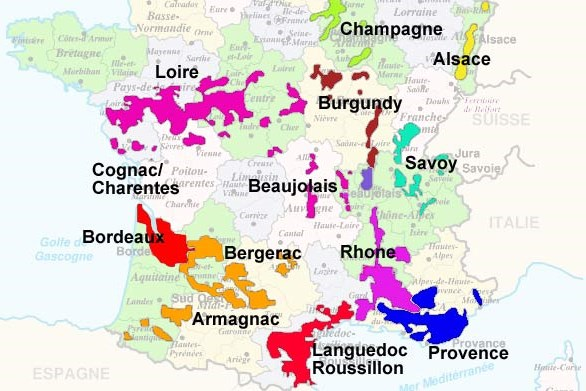 A French wine in which the Carignan grape was predominant beat one from South Africa in which the Shiraz was blended with Mourvèdre – although the latter won the vote for “best wine of the evening”. Some of our trustees provided cheese and paté which, together with a raffle for a fine bottle of champagne, helped to make the evening a social success; and together with other donations from church members, it again raised a total of over £1,350 for UKFTSH before Gift Aid. Following a very successful wine-tasting event in aid of UKFTSH in 2017, the Anglican parish of Saint Andrew and Saint Mark, Surbiton, decided to see if they could do even better in 2018. On 27 January some 80 people gathered in St. Mark’s Hall to sample wines made from unfamiliar grape varieties. Everyone was given a glass of prosecco on arrival – and later had their knowledge tested by a quiz question asking them to identify the grape from which prosecco is made. Despite the fact that the vicar and master of ceremonies, the Revd. Robert Stanier, had given them the answer in his introduction, only a few people correctly identified the grape*. The other grape varieties represented (out of several thousand from which wine can be made) were Verdejo and Falanghina for white wine, Fer for rosé, and Negroamaro and Feteascӑ Neagrӑ for red. Of these the Feteascӑ Neagrӑ was a clear favourite among the tasters, most of who had never heard of it before – although one person told us that he had recently visited a vineyard in Moldova where the grape is grown. It is an old variety that survived the phylloxera epidemic of the nineteenth century. 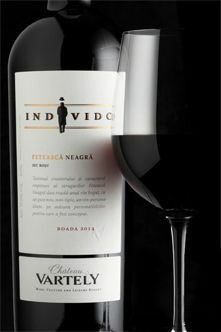 It produces wine of a deep red colour with a hint of blackcurrant in the flavour. The event was a success on three counts – all those attending clearly enjoyed themselves; the eyes and taste buds of many were opened to wines beyond those on the standard restaurant lists; and (with other donations, and before taking account of Gift Aid) a total of £1,385 was raised for UKFTSH. 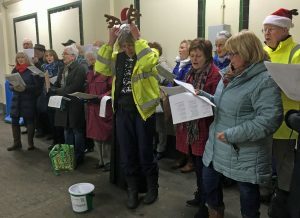 Find out more about other fund-raising events. *- Prosecco is made from a grape that used to be called prosecco, but which is now known as Glera. 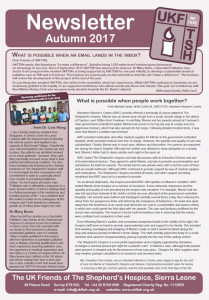 The Autumn Newsletter has now been published and is available to download. Many of you have been asking about the situation in Freetown. As I write it is just over a week since the tragic mudslide took place and the 7-day period of mourning declared in its wake has come to an end. One of my colleagues in country reports that 492 bodies have been buried, with hundreds still missing and thousands of people displaced. We have heard from staff at the Shepherds Hospice and from other friends and colleagues in country. All are safe but many have lost members of their extended family. 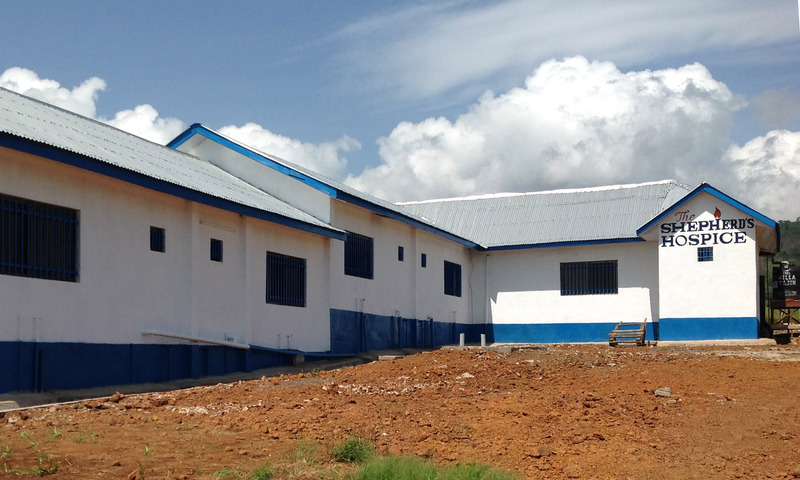 The main area affected was Regent, a settlement to the east of Freetown on a back road which links the former Hospice building with Freetown (thus I have often travelled through it). During the civil war the majority of the population were forced into Freetown and there are many densely populated settlements like this on the margins, especially congregating around rivers of course. Many dwellings are made of corrugated iron and mud bricks housing large families who would all have been sleeping. You may also have seen on the news some larger brick built homes. These are relatively recent, as things were starting to improve for the country prior to Ebola. There has also been an extensive road renovation/tarmacking/widening scheme through Regent and surrounds. The former road mentioned was a ‘mud’ track prior to my last visit in 2016. Some are linking this excavation to the disaster but CNN reports a 300-fold increase in rainfall since the start of the rainy season. Whatever the cause the impact is massive and likely to worsen as the country has once again been gripped by grief. Just as the shoots of recovery from war were apparent the horror of Ebola quickly strangled them. A more positive legacy of Ebola has been a greatly heightened awareness and acceptance of the way in which disease is spread. It is only half way through the rainy season and the threat of cholera, typhoid, and dysentery from contaminated water will be growing …wells are scarce and taps even more so! Please pray for those bereaved. For the Staff at Connaught hospital and mortuary and all those involved in the response including the United Methodist church which is very active. For the small number of survivors who are being cared for at the Connaught and for the safety of the hundreds currently in shelters who have suffered huge losses of family and friends as well as property.